What I'm Working On. | sew. quilt. explore. 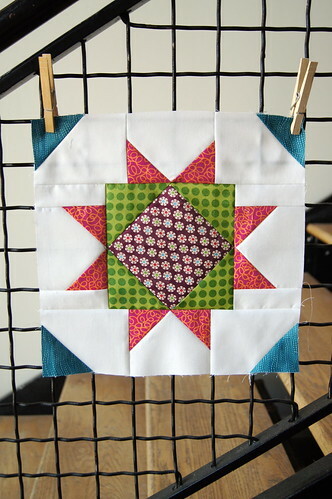 | modern quilting | tutorials: What I'm Working On. 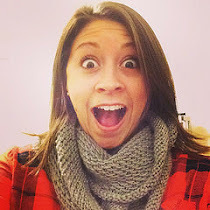 I have gotten a really strong start to October and the commitments I have this month! I am in several swaps, all of which I am very excited about. It is so cool to see what people can create and to see people do things for other people that they wouldn't do in a million years for themselves, me included. Half the stuff I send off I would never put the time and effort into making that item or items for myself, even if I want it super badly. I guess it goes back to the saying that you get more from giving than for getting. Anyways, here's the main part of my Modernista swap package. I will also be making a set of coasters in the next couple of weeks to go with these. Here is the first block for the Stash Bee this month. She asked for a wonky star and a wonky log cabin so I'm half way done! Here is my block for the We Bee Modern Too Bee. 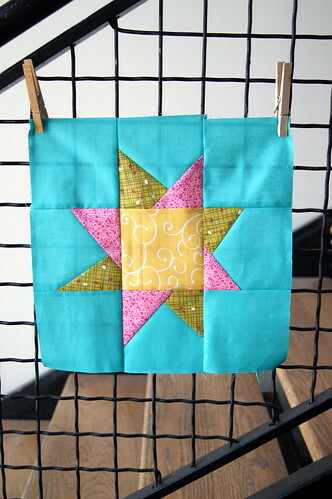 This block is called Megan's Star and came from the Modern Blocks book that we are following along throughout this bee. So easy and I love the jewel tones she has decided to use with it. 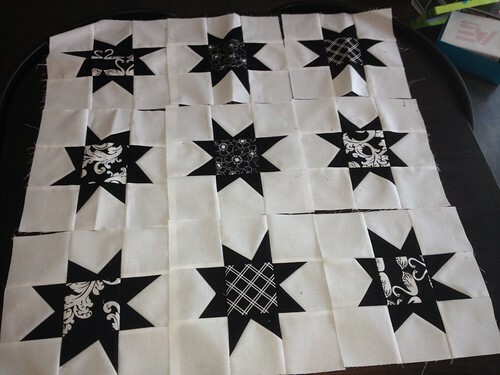 I also made another 5-6 black and white wonky stars for my cousin Tonya's quilt. They are not pictured here because it's starting to get hard to get all of them in one picture. I have about 15 now and I need 30. Again, half way there! I will be going out of town this weekend so I need to get them done before I leave Saturday or else it will be a lost cause! I hope you are all having a wonderful week and happy sewing! Really nice stuff Colby! Are those dishtowels? 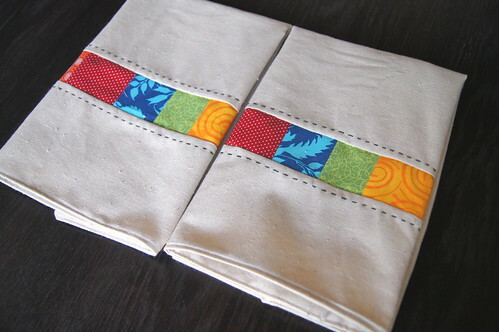 They look lovely, and I really like the lines of handstitching. Love the black and white star quilt - so striking! What a lucky partner you have in the Modernista Swap- stunning work! Love all your stars too, the black and white ones are very striking. oh you do such nice work! Love all the stars, but the Mondernista pkg looks awesome too! 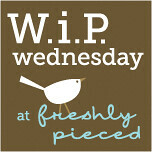 Thanks for linking up to wip Wednesday where I've had the pleasure of guest-hosting this week!